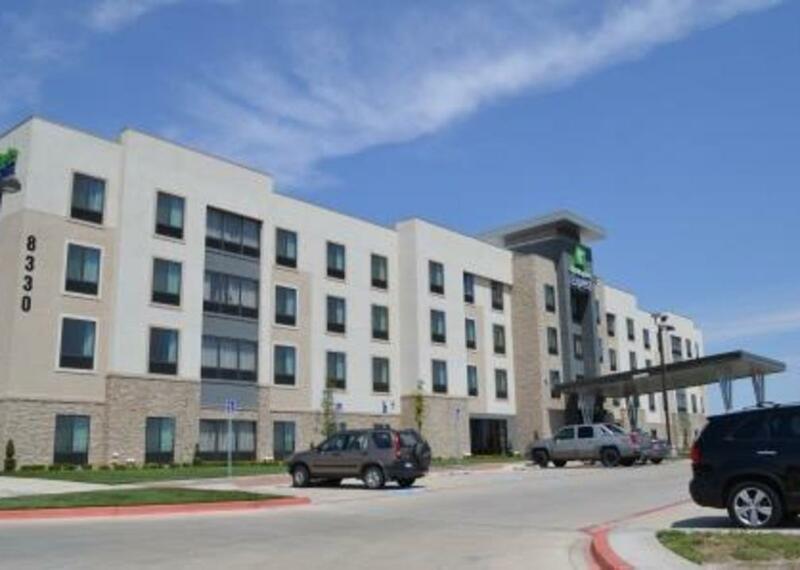 Enjoy a luxurious stay at the Holiday Inn Express Hotel & Suites West with a premier location close to the Amarillo Medical District, conveniently located on the West side of Amarillo, Texas. 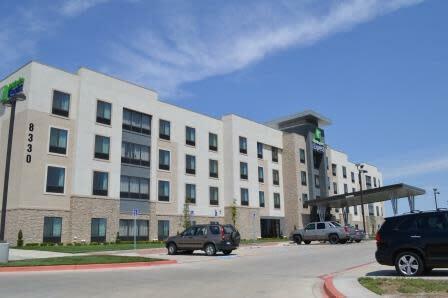 The hotel is accompanied by some of Amarillo's finest dining as well as the United Artist Movie Theater. Whether you crave a juicy steak from Saltgrass, sushi at Kabuki's Japanese Steakhouse, cafeteria-style dining at Furr's, or The Plazas Mexican food, your choice of multiple restaurants are within minutes from this Amarillo Hotel. Amarillo's well-known Cadillac Ranch and Westgate Mall are also within minutes.The provided amenities and atmosphere are unmatched. Each room boasts a wet bar, refrigerator and microwave. The heated salt water pool, hot tub and smoke-free environment are just the start of our Eco-friendly hotel. The spacious Fitness Center houses a variety of equipment for your individual needs, including free weights and assorted cardio equipment. Fiber-optic technology allows for faster internet speeds, increasing the efficiency of your business or personal related needs. The professional Business Center and dynamic Meeting Room space offer ease to the traveler. The copious Meeting Room is equipped with a 55 inch HD screen and easy plug system. Enjoy a true West Texas experience on your next vacation or business trip at the Holiday Inn Express & Suites West in Amarillo, Texas, a great hotel guests love!